Stussy and Nike, two companies as American as bald eagles and PBR, first teamed up as far back as 2000. 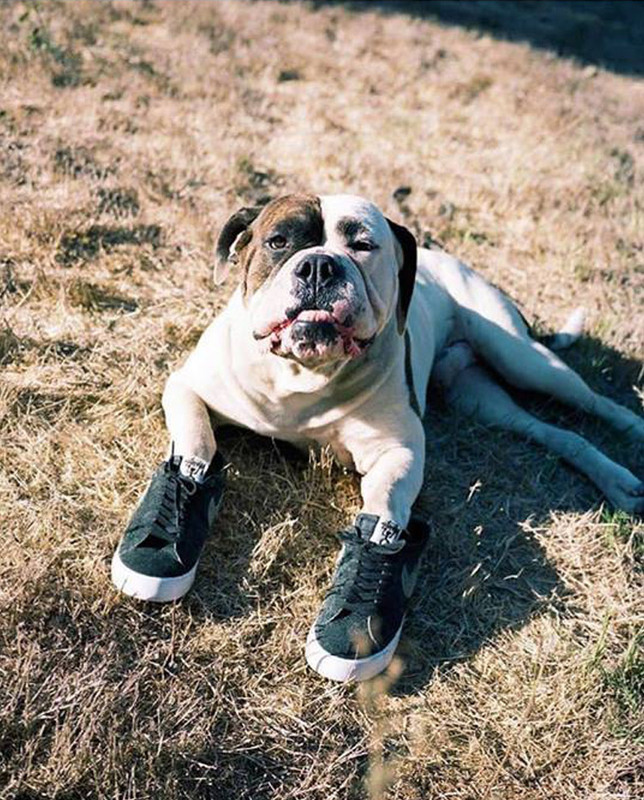 Since their first collaboration, the two companies have connected at multiple occasions, and several of their limited releases found their way into the street wear pantheon of the greatest sneakers of all time. 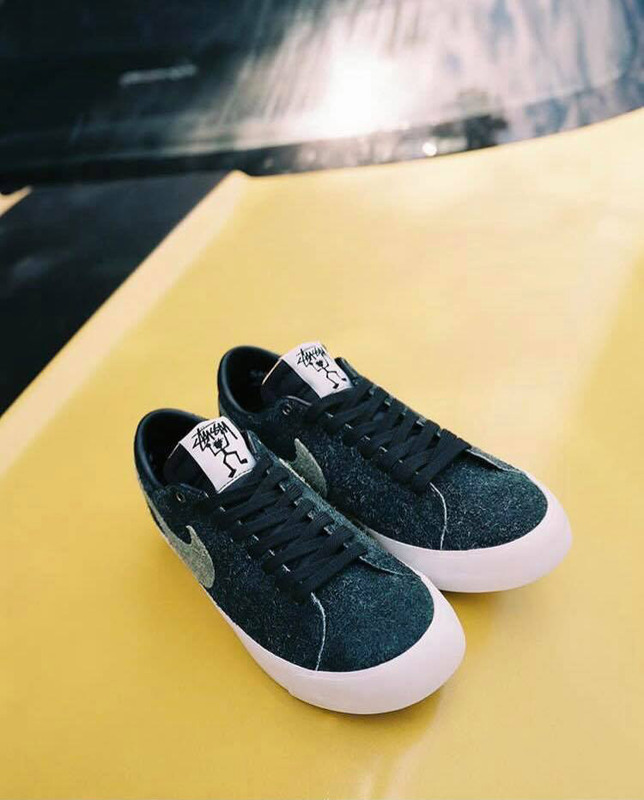 Now, for their latest joint venture, Nike SB and Stussy have released a pair of hairy suede Blazer Lows. Hairy suede apparently being the gout de jour, the release hits the nail on the head: a black upper with a golden swoosh makes for an eye-pleasing combination, and the materials give off a nostalgic 80’s vibe. We’re really digging this year’s collaboration, and we’re looking forward to carrying Stussy as a regular brand from Spring 2019 – so stay tuned. Release info: The Nike SB X Stussy Blazer Low will be available at our web shop from December 8., 0:01CET Tough luck, bots!